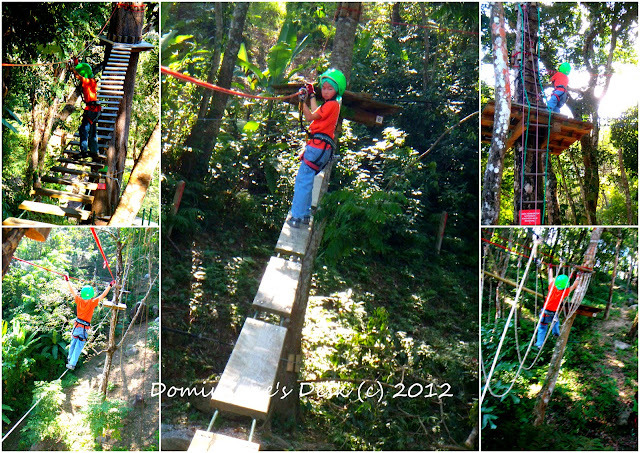 During our trip to Phuket one of the activities which we opted to do was a treetop adventure at Phuket Xtreme Adventure. 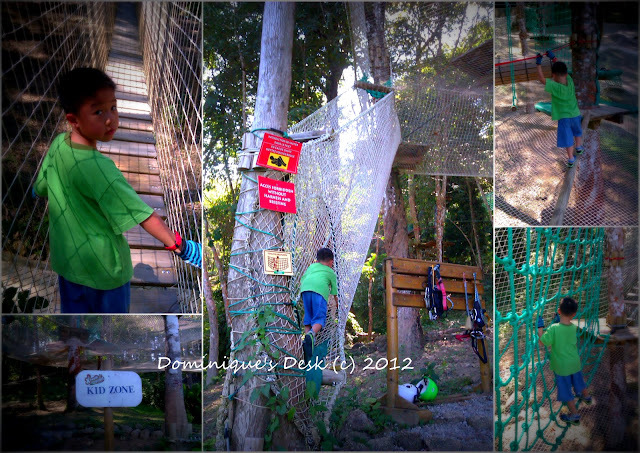 Monkey boy had tried tree climbing when we brought him to Forrest Adventure at Bedok. However at that time Doggie boy was too young and didn’t meet the height requirement and had to sit out while his brother had his fun. This time both boys were able to have their own adventures in the trees. The obstacle course was more complex and there were more stations at this Adventure park as compared to the one in Bedok. However how difficult and challenging they were they did not pose much difficulty to Monkey boy as he managed to clear every station. The Kid Zone was set up amongst a cluster of trees and there was a large safety net covering the whole area. Doggie boy and I did not need to wear a safety harness and we were given only gloves to protect our hands from bruising. He didn’t manage to complete all the obstacles but it was certainly a good experience for him. Doggie boy doesn’t really fancy these climbing activities but he did step out of his comfort zone to try them. It was a commendable effort on his part and I’m proud of him. Maybe next time he will be ready for the adult course and we can all go on the same course together. 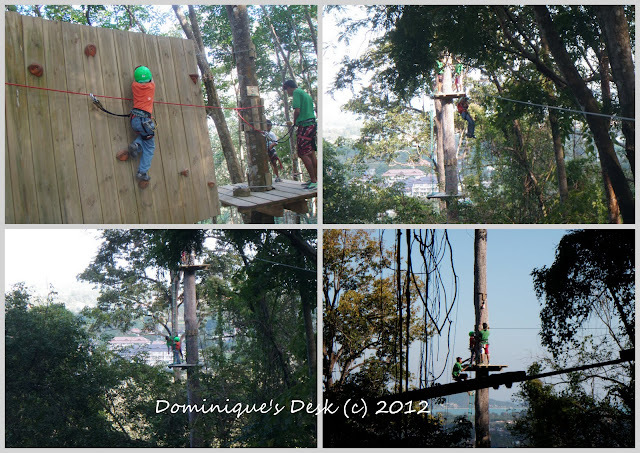 Have you been on a tree top adventure with your kids? 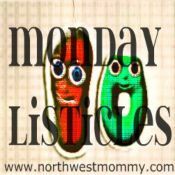 This week I am sharing a Christmas song sung in Japanese. I love snapping pictures of flowers. When we were at the Phuket Botanic gardens I managed to capture some shots of these lovely blooms. There were many different orchids there and I managed to capture a few with my camera. I love the color of this orchid and purple happens to be Tiger girl’s favourite color. I love this darker shade of purple. It looks so majestic!! Another beautiful color for an orchid. Besides orchids there were other types of flowers too. If I am not mistaken this is a ginger flower. I like the vibrant shade of orange on this bloom. It really contrasted with it’s green stem and leaves. A common flower in our tropics. Here it is in full bloom. This flower is so dainty looking and I had to really go up and close to snap a picture of it. A cluster of flowers in various shades of purple. Do you love taking photos of flowers too?